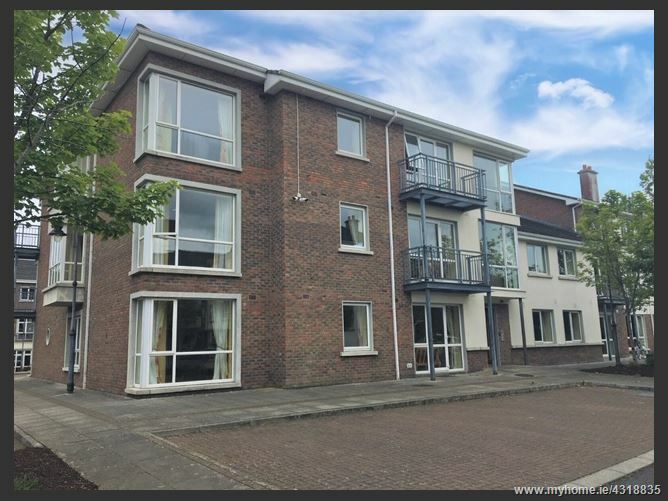 O Donnellan and Joyce are delighted to offer for sale this two bedroom ground floor apartment found in the award wining development of Gort Na Coiribe located on the Headford Road, Galway. 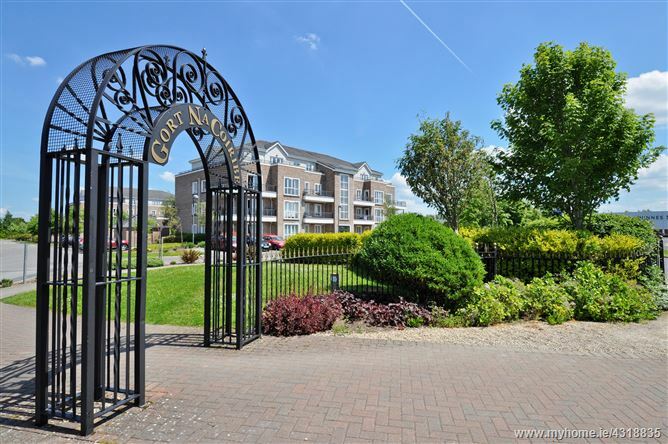 This fantastic residential development was built by premier builders O'Malley Construction in the early 2000's and the estate itself is meticulously appointed with beautifully presented green areas, mature trees and shrubbery. Gort na Coiribe is one of NUIG's main student residences and has a 100% occupancy rate during the academic year with the benefit of short term lettings during the Summer months. 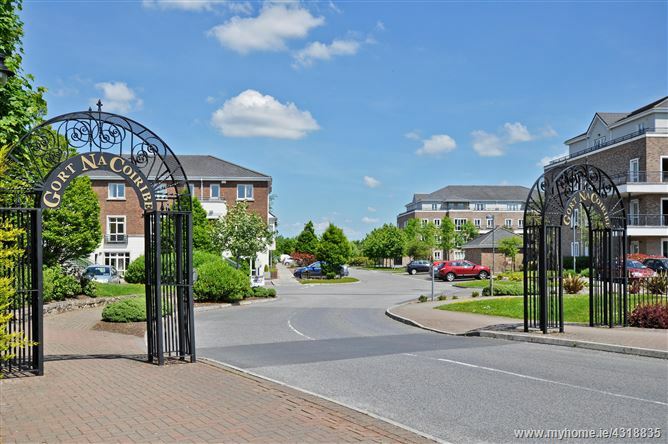 This wonderful property is perfectly positioned adjacent to Terryland retail park and the Galway Shopping centre, and within walking distance of Galway City's amenities & services. 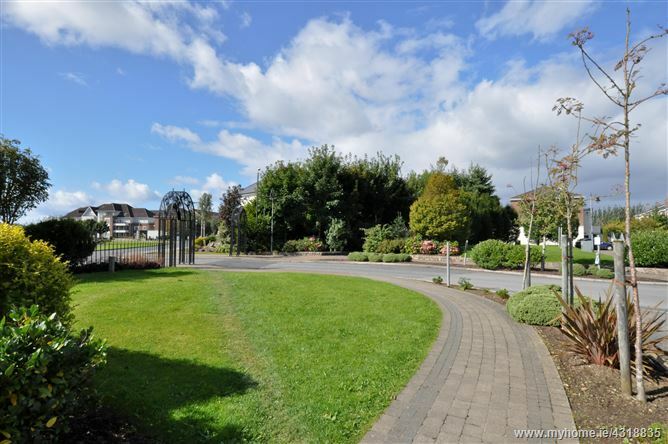 The property is also within close proximity to NUIG and UCHG and located on an excellent road, bus & transport network system. No 47 Gort Na Coiribe is a presented in good condition with the accommodation comprising of an entrance hall, a main bathroom, a double bedroom with en suite and a large twin bedroom, both bedrooms have built in wardrobes and study desk units. The main living accommodation is comprised of an open plan kitchen, diner and lounge. Outside there is ample communal parking and well maintained common areas. Gold shield electric storage heating, double glazed windows and secure complex with lift are but a mere sample of the added extras on offer throughout this wonderful property. This property would prove to be the ideal investment opportunity, holiday home or owner occupied residence. Viewing is highly recommended and guaranteed not to disappoint.